This review is a video only review so make sure you watch the video above to see the ROCKRs in action. Otherwise, here is a summary and some thoughts on the ROCKRs. You’ve probably seen them or heard of them: The ROCKR plates or Rockit Launcher. 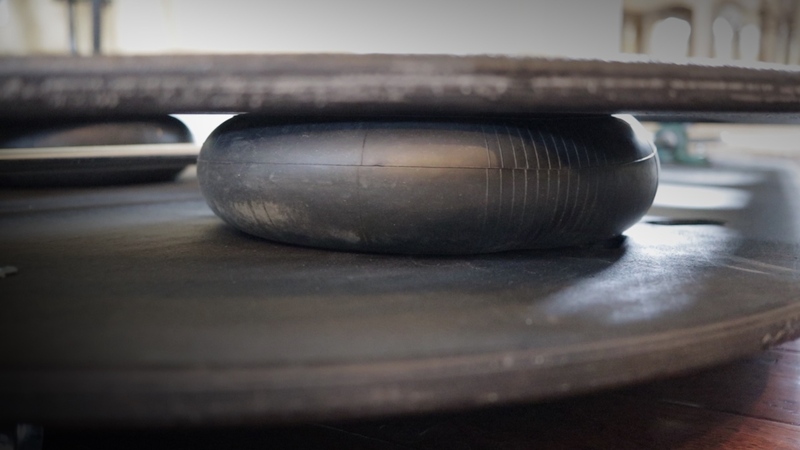 These are plates designed to be placed under your bike trainer which allows the trainer to move side to side in a natural motion just like you do when cycling outside. These rocking plates appeared first in the Zwift Facebook community page as a DIY type project. They developed a big fan base and now they have their own Facebook community page with over 2000 members. 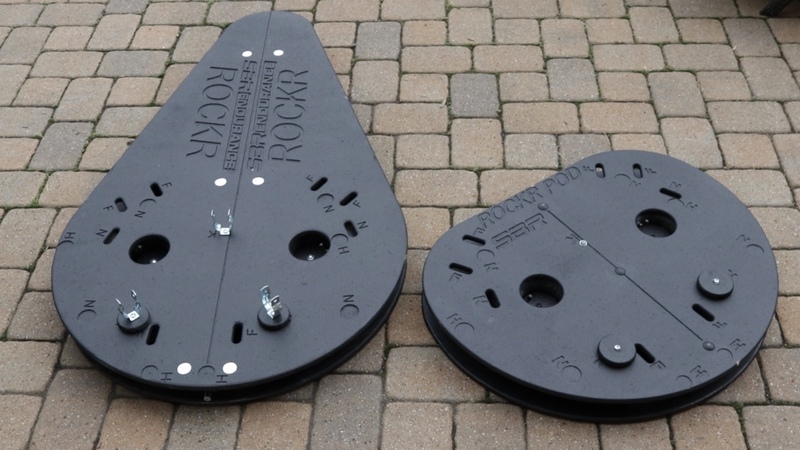 These ROCKR plates and ROCKR Pods were designed and manufactured here in the U.S. by SBRTriShop and commercially available for $449.99 plus $80 shipping and $299.99 plus $40 for shipping respectively. These are plates with an air bladders inside and when you place your stationary trainer on it, it allows it to rock side to side giving a more realistic authentic feel or that’s what they are trying to achieve with this design. When you ride your bike outside, your bike is moving with you and it is never stationary. They are meant to give you a more realistic feel and increase comfort, and some claim that it can also relieve some knee or back pain. 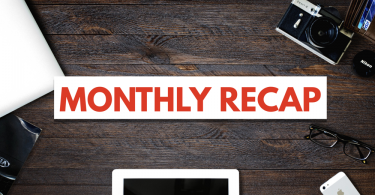 I would say if you experience any back or knee pain, you might want to have a professional take a look at your bike fit to see if there is anything they can do. Most comfort issues can be resolved by fixing your bike fit. And I think it’s money well spent so consider getting a professional take a look at your bike fit first before going and trying anything else. The ROCKRs are made from Baltic birch wood boards and coated with industrial grade textured paint that was developed for concert loudspeakers. Also, one thing to keep in mind is if you get the ROCKR Pod – it will raise your bike by about 4” so you want to get a front wheel block to raise the front wheel. 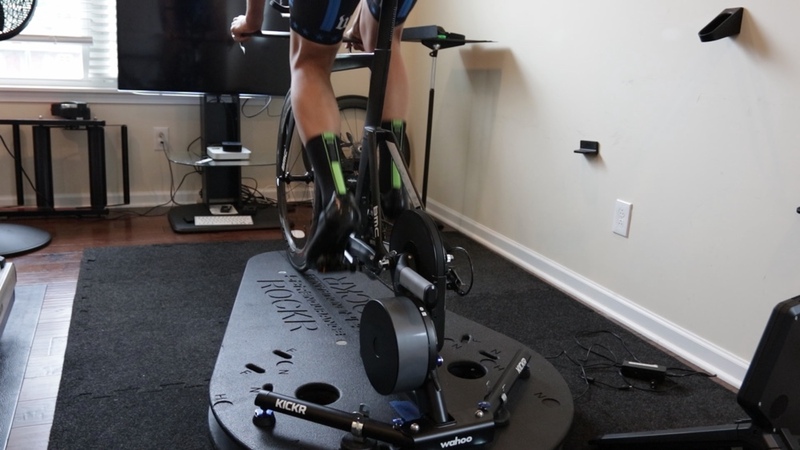 Both ROCKRs are compatible with the KICKR, CycleOps Hammer, Tacx NEO, Tacx Flux. If you have a different trainer, I would reach out to SBRTri shop to see if they can do anything to make it compatible. The ROCKR was built to bring a more realistic and authentic ride feel to your indoor training. The Kinetic Rock & Roll is currently the only bike trainer in the market that does something similar. 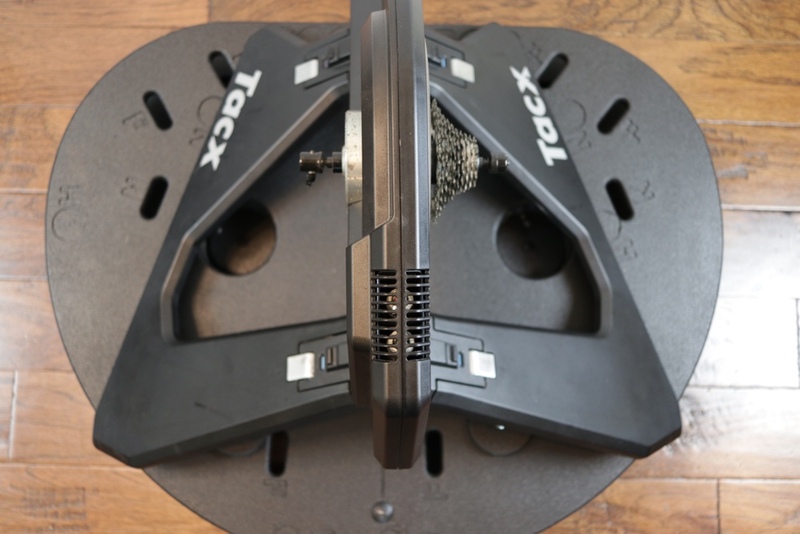 Tacx NEO does have some flex but it’s not as pronounced as the Kinetic Rock & Roll or ROCKRs. This raises the question: why other companies didn’t build trainers to emulate the rocking motion? Did they not see the demand to justify the cost? With the high prices of smart trainers, were they trying to keep the cost low? Or did they completely miss the opportunity which doesn’t really surprise me. Update: The reason the other trainer manufacturers don’t incorporate rocking into their designs is because Kurt Kinetic Designs has that aspect patented. So, unless you use two different products to come up with a rocking motion, it’s infringement. It will be interesting to see the development of the rocker plates and the Rocker movement this indoor training season and the next few years. The ROCKR plates and Pods were designed to rock your bike side to side to emulate the rocking motion you do outdoors. I think they did that well during my tests and felt natural after few rides and getting the correct bladder pressure. The build quality is good and offers a wide compatibility with different trainers. It’s good to see more companies and individuals come up with creative ways to bring a more authentic ride feel indoors. All these tools are making indoor training more engaging and fun and I hope to see more of that in the next few years. 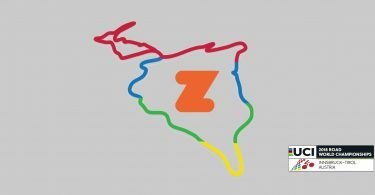 If you are handy and know your way around tools, you can find some sketches available on the Zwift Rocker Facebook group that you can use to build your own. However, if you are like me and not the do-it-yourself type, these ROCKRs are worth checking out. You can purchase the ROCKR Plate or Pod at SBRTriShop website directly. Its worth mentioning for the European market that http://www.turborocks.co.uk make something similar. Please check in and have a look.